Side Splitters, The Comedy Catch, Zanies, The Laughing Skull, The Comedy Zone or in Oak Ridge at the Historic Grove Theater. In 2015, Danny contributed to a record breaking entry for comedy in the Guinness World Book of Records. More recently he was featured on WIMZ 103.5's Traffic Jams and Jokes. 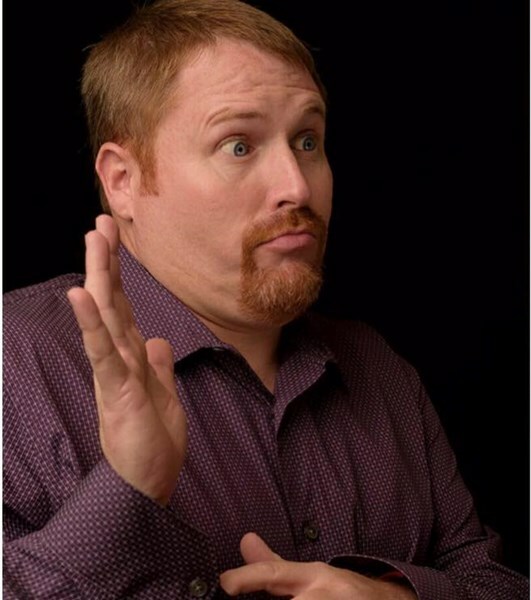 Not just a Comedian but Danny is also a magician. 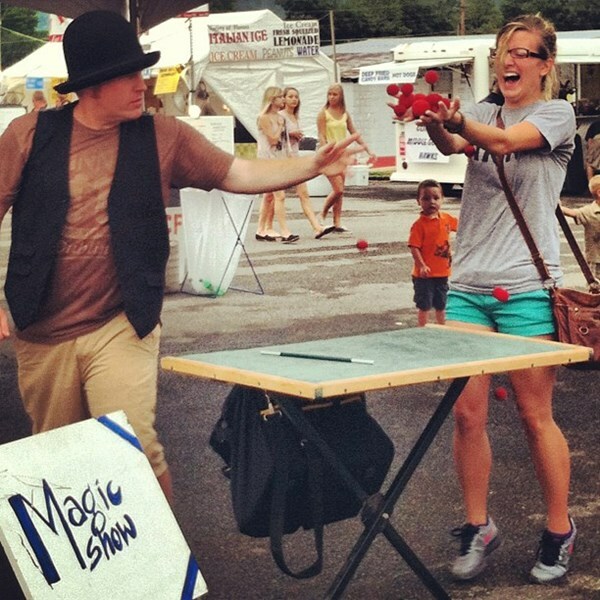 He is known for his hysterical magic shows, performing for the Lavender Festival and Taste of Anderson County annually. He's done a number of private and corporate shows throughout Tennessee. Not to mention fairs and festivals in Anderson County, Sevier County, Jefferson County and Knox County. 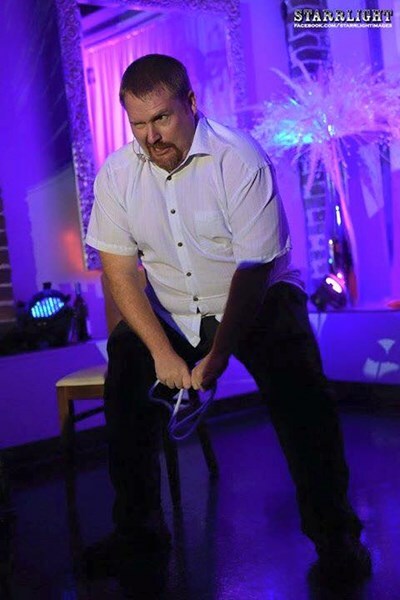 Weather you need a Comedian, Magician, Emcee, or all three you will have a great and memorable time having Danny Whitson Magic & Comedy at your next event! Please note Danny Whitson Magic & Comedy will also travel to Powell, Rockford, Louisville, Seymour, Alcoa, Corryton, Heiskell, Maryville, Mascot, Norris, Oak Ridge, Strawberry Plains, Clinton, Walland, Kodak, Andersonville, Friendsville, Blaine, Coalfield, Luttrell, Lenoir City, Maynardville, Lake City, New Market, Townsend, Briceville, Sevierville, Pigeon Forge, Oliver Springs, Powder Springs.